The bright, open, four bedroom home has a large living and dining room separated by a columned archway with volume ceilings throughout! Spacious eat-in-kitchen opens to dining room. Great floor plan! Unbelievable completed Florida room that can be enjoyed in cold weather as well as during those hot summer days. It has a fenced back yard with just the right amount of shade. 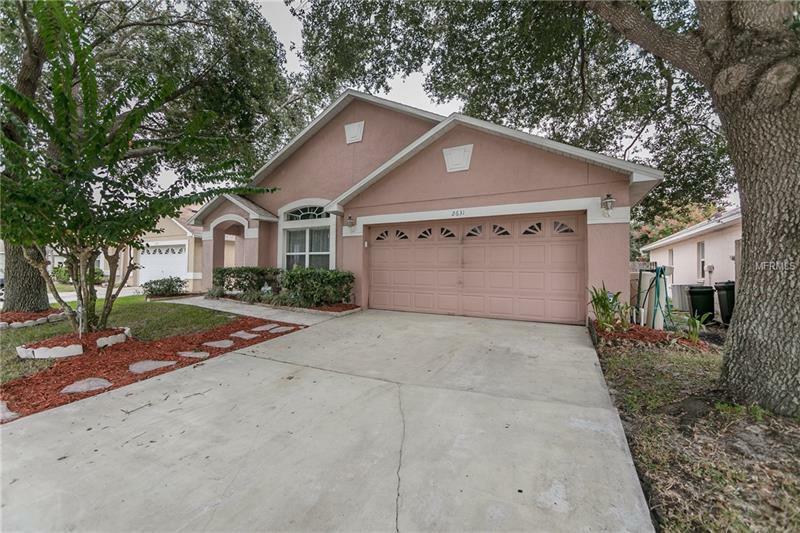 Home is in an ideal location on a short street with a cul-de-sac and super convenient location to 417, I-4 and the best in shopping and restaurants. Pet Restrictions: Please see HOA for additional pet restrictions.